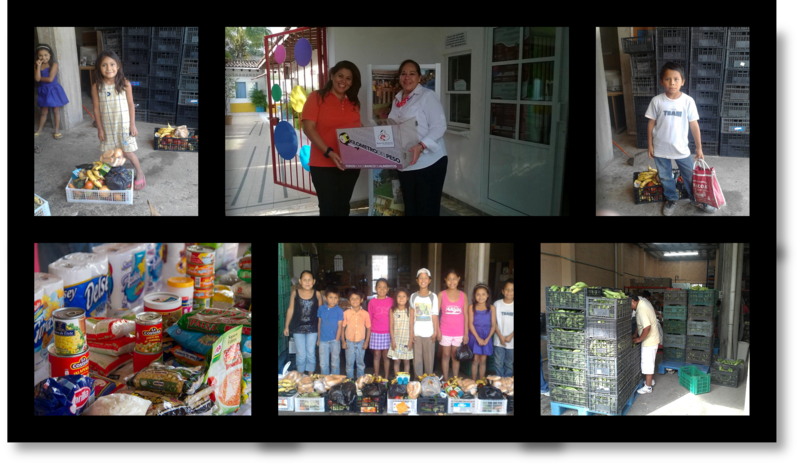 To collect food donations and distribute the food collected to persons in poverty. Distribution takes place at their facility, as well as within colonies and communities of the municipalities of Puerto Vallarta, Jalisco, Cabo Corrientes and Banderas Bay, Mexico. Volunteer any day Monday through Saturday. Volunteers are needed during these hours: 8 a.m. – 3 p.m.
It’s best to arrive promptly at 8 a.m. to allow enough time for an introduction to the facility and areas where help is needed before it gets hectic. The food bank is closed on Sundays. Volunteer tasks: Distribute food items, organize food on shelves, help create food bins and/or bags for distribution, etc. My new friend Yadira Padilla Duran (Yadira is in the top middle photo above wearing an orange shirt and a beautiful smile as she is receiving a donation box for the food bank) is bilingual, and speaks perfect English. Yadira said that all walk-in volunteers are welcome; however, if you would like to make sure that she is personally at the food bank to greet you and introduce you to the volunteer tasks that they need help with on that particular day, simply call her in advance. Her cell phone number is: 322.150.6666. Yadira told me that the beginning of each new day at the food bank can often be very stressful as they start out with little to no food inventory to distribute. They rely purely on faith that the generosity of local stores, companies, and private individuals will materialize, and that there will be enough donated food to meet the demand. It is always their greatest hope that they will be able to fill all requests by the numerous families in need. If you are on vacation and do not have time to volunteer at the food bank, please consider making a donation. You can either drop off your donation at the food bank, or you can call Yadira and ask her to arrange a pick-up of your donation, either money or grocery items. 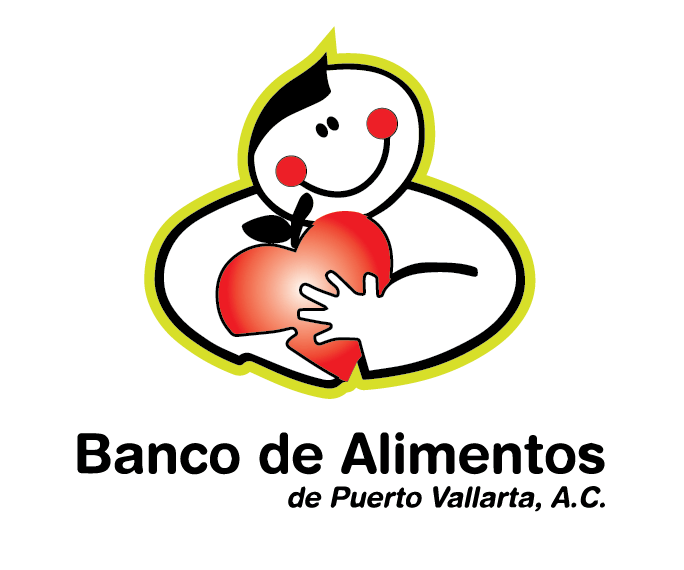 Believe me, your vacation in PV will be that much more special to know that while you were in Puerto Vallarta you took a bit of time to help out precious families in need.